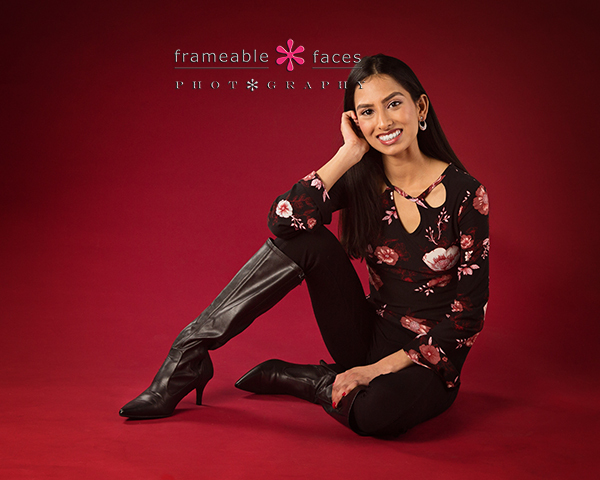 We have always offered custom framing here at Frameable Faces, but frankly we never did it as well as we could. Now that’s not to say that when we custom framed a piece for a client it wasn’t fantastic because it was – pretty much without exception. The problem was we weren’t always as efficient as we could have been and we didn’t talk about it enough which is probably why we weren’t creating the amazing pieces we are now. You see we’ve revamped our entire approach to framing – bringing in a vendor who has been in the game for a long time with an amazing eye and lightning fast turnarounds. Our clients have already seen a difference. Just as an example in our studio alone this photo of Mikaela one of our past seniors always catches everyone’s eye because it’s so stunning. So okay, this is very exciting right? But does it make for a very exciting blog post just to say we are doing some awesome custom framing now? Sounds a little salesy or infomercially. But I was having trouble coming up with an exciting, entertaining and valuable way to present it – you know a way that would generate tons of hits to our blog and tons of custom framing sales without selling at you all. I was stumped. In the past when I’ve been stumped I’ve turned to my handy dandy Portent’s Content Idea Generator to get some wonderful ideas for blogging. I found 7 really great ones so why just stick to one? I want to wow you about custom framing after all right? So let’s not hold back – let’s do ’em all. This could be awesome. Or…..it could be a disaster. You love the Biebs. Of course you love the Biebs. Who doesn’t love the Biebs? Not…..me of course. I uh, love him – yeah that’s it. And guess what? 1) Every portrait Justin has in his house is CUSTOM FRAMED so you should really consider doing that, 2) The Biebs thought about getting a dog once and decided a photo of a dog in a CUSTOM FRAME would be just as good and it wouldn’t poop on the floor, and 3) The Biebs has a massive CUSTOM FRAME of the lyric “Baby Baby Baby” in his great room and it’s a huge hit when he entertains. Okay there is NO way I have time to research 11 reasons the Amish were right about custom framing. Besides is there even a way to research that without visiting the Amish themselves? This blog post is going South already…. Totally. This is absolutely a thing. If you are having problems in your marriage the only thing you need to fix it is a formal portrait together in a glorious custom frame that you can see when you walk in the door as a reminder of your immense love for each other. Done. Doesn’t even matter if one of you snores (ALLEGEDLY). Phew – okay that was an easy one. Well YEAH….. of course it’s a Blankety-Blank. Wait, actually that sounds bad. Is this helping here? 13? I don’t have time for this. Maybe this was a mistake – I could think of 13 for a single post but all that work for just a 7th of a post? Okay let’s try a few: 1) Everyone assumes a custom frame will fall off the wall and land on their head. NOT TRUE in most cases. With good craftmanship and a wire on the back it should stay on the wall. 2) Everyone thinks custom framing costs an arm and a leg. NOT TRUE but maybe just an arm. Hey you don’t want garbage on your walls do you? 3) That’s enough – you get the idea…. Okay Portent’s Content Idea Generator what kind of an idea is this??? Really? Um…. I don’t know use a wad of gum to – oh forget it. 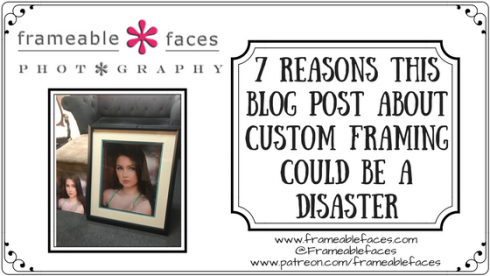 There are plenty of reasons to be talking about custom framing! Probably even more than 9. 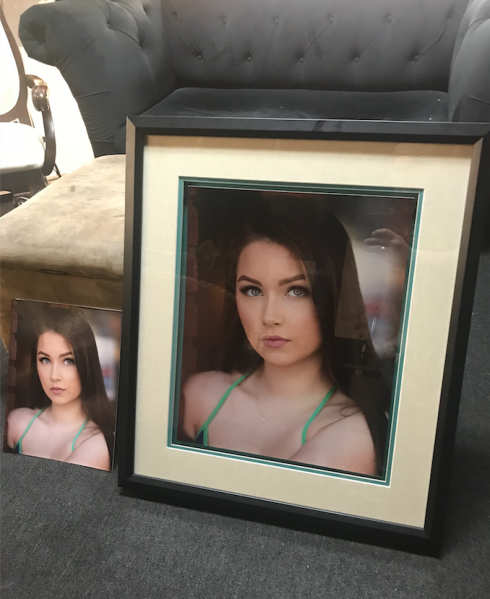 And while canvas, acrylic, and metal are all great ways to display your photos as well, don’t forget about custom framing! You can match your decor and put something on your wall that you can be proud of for years, and we can help you! Okay that was slightly salesy but it’s totally true. 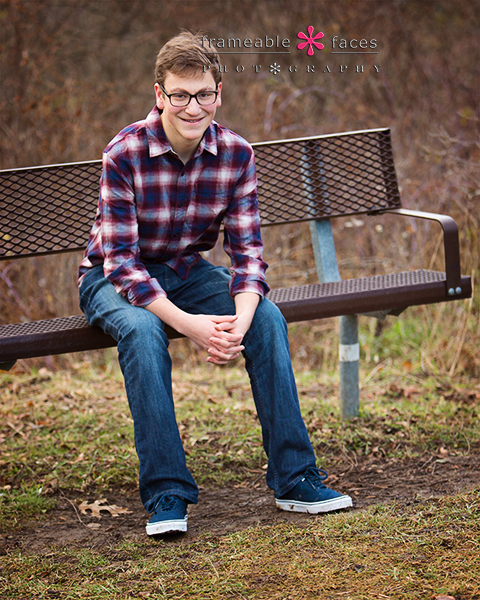 Zinging Around The Woods With Zach For His Senior Session! 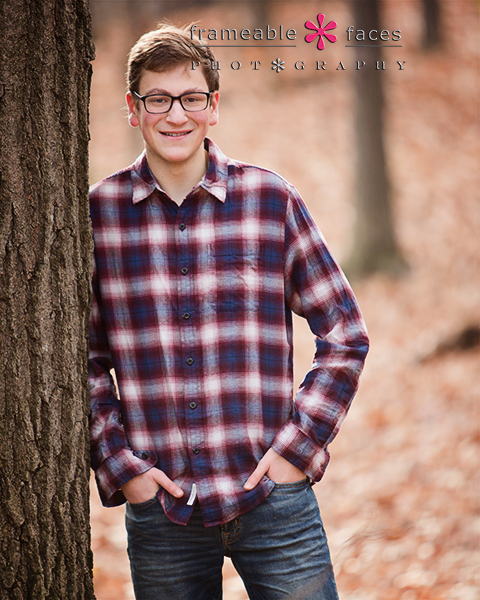 Zinging around the woods with Zach on an unseasonably warm late fall day is our idea of a good time! Zach is a fun dude – he’s a buddy of our son Tony too so he passes the test for full approval – haha… We are also actually distant cousins with Zach so we’ve known his mom Liz forever too so we knew this would be a fun day. We headed over to the woods behind the West Bloomfield library and found a pathway that we had never taken before, and wow what a cool spot! The forest floor was coated with fall leaves and we got some great stuff, so let’s get to it shall we? 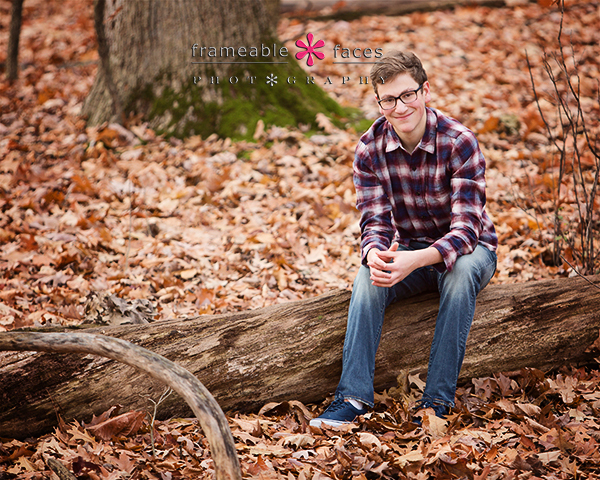 Zach chilling among the tall trees! Just relaxing on a log – we were having a pretty chill time. And we’ll leave you with one more! Good stuff – Zach looking good up close and personal! 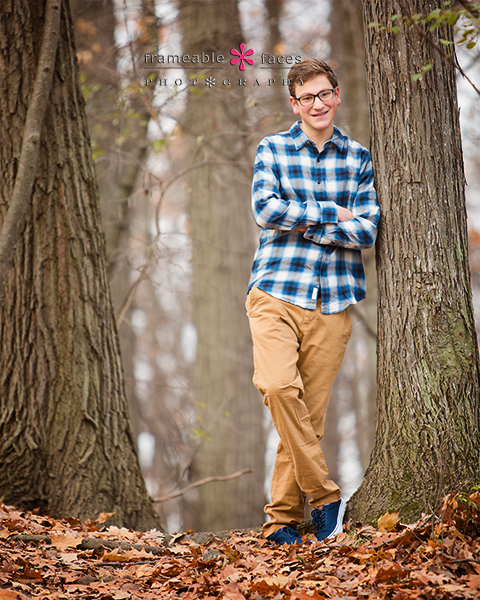 And there you have it – we zinged around the woods with Zach and got some fantastic shots! We hope you enjoyed the highlights of our day with him! 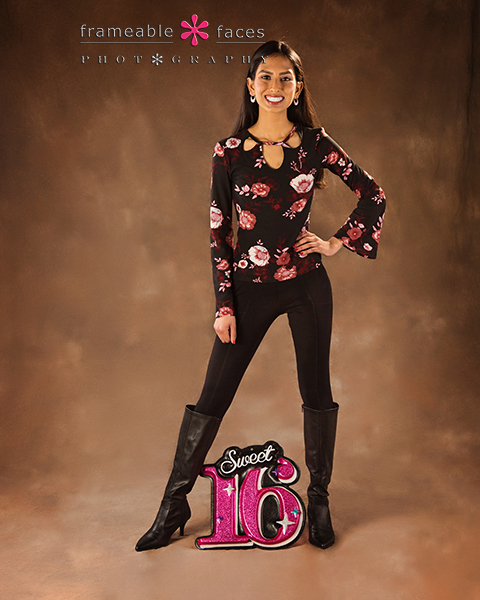 Aparna Is A Sweet Sixteen And We Loved Celebrating With This Session! 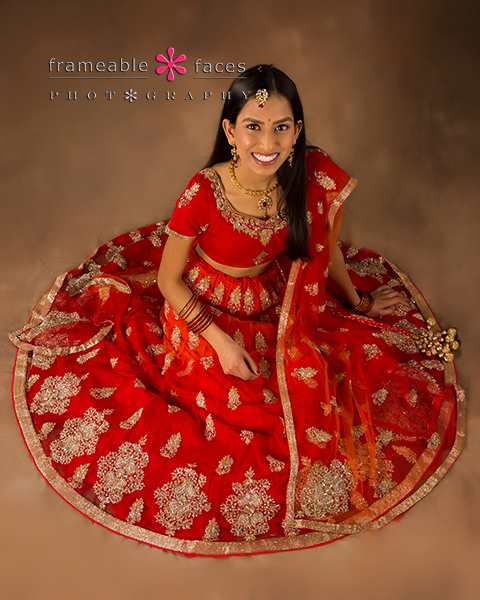 Aparna just turned 16 and her mom Manila wanted to celebrate with some portraits and with a half saree no less! 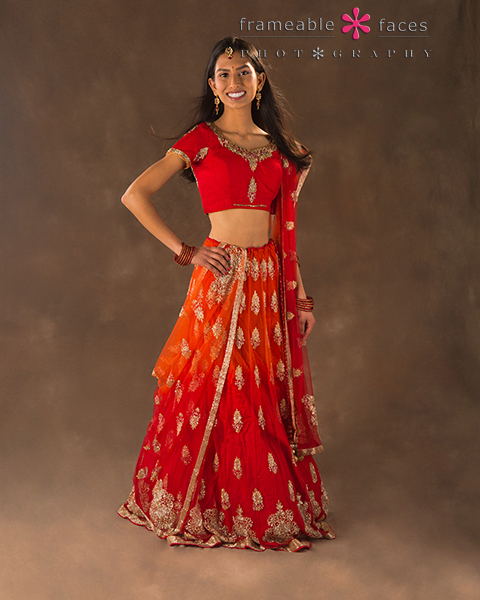 We love the Indian half saree traditional dress – they are so pretty with such radiant colors – a photographer’s dream! Aparna is a sweetheart too and we had fun with the two of them and Aparna’s little brother came along for support as well! Aparna is a Sweet Sixteen! Now for this session we didn’t livestream, but we do have some behind the scenes in this brief video – take a look! Love the the “Sweet 16” – and the world – at Aparna’s feet! As you can see we loved celebrating this occasion with Aparna and we hope you enjoyed the highlights of our day with her!